Having a new concrete basement floor installed is an opportunity to re-claim previously unused storage or living space in the home. There are many benefits to having it done. Along with durability, a new concrete floor can have a positive design impact, when you take on colour and sheen.  Call Canada Waterproofers Markham for an assessment of your basement. We have been in the business for 25 years. We have the expertise when it comes to different types of concrete strengths and formulas for different applications around the home. This is very important, to ensure your new concrete floor lasts for years and years. In fact, concrete basements is just one thing we do. We can help with concrete walkways, stairs, garage floor, general concrete repairs – call us! Low cost – call us for an estimate! Opportunity to upgrade the home in other ways, while doing the installation – add more ceiling height in the basement, add more insulation below the floor, saving you in heating bills, opportunity to rough in a new bathroom or kitchen, opportunity to add more strength to the hone’s foundation walls, particularly relevant for older homes. Feel free to give Canada Waterproofers Markham a call. We can take care of all types of concrete projects. We guarantee that you will be more than happy with the results of your new concrete project, or any service that we provide.